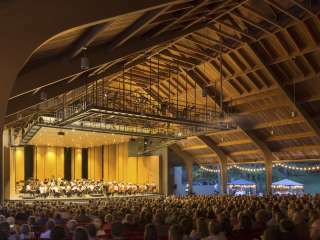 By purchasing 10 or more tickets to any single Brevard Music Center performance, enjoy up to 25% off single ticket prices, access to the best seating available at the time of your purchase, personalized customer service and assistance with your group event, and flexible payment options. Ready to make your group reservation? Call 828-862-2131 or email groups@brevardmusic.org today!